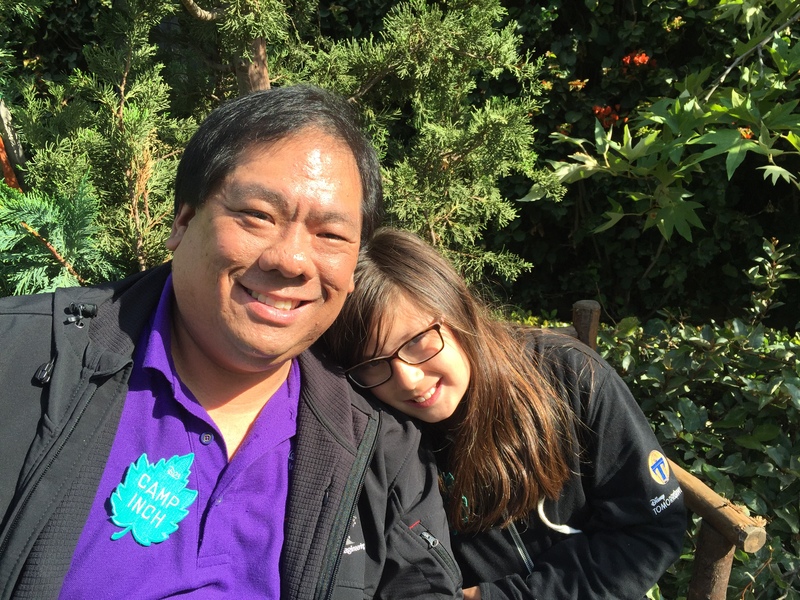 The D23 Parent Trap event was a combination of all the best D23 has to offer. A classic movie, a camp cookout, a unique gift, and a surprise pin release made this a wonderful event to remember. It combined elements of one of their many film flashback events with a Mickey’s of Glendale (MOG) shopping day – all on the Walt Disney Studios lot. The best part? Since they capped attendance at 240, that meant that EVERYONE had the opportunity to walk away with a complete pin set if they wanted! That alone was probably worth the price of admission, but there was so much more. Craig’s Favorite: The surprise pin release! Overall, the event was well done. Except for a parking problem and miscommunication at the very beginning of the event, the folks at D23 produced a day to remember. It started off with some early shopping at the pop-up MOG store. For those of you who don’t know, MOG is located on the Walt Disney Imagineering campus and is not generally open to the public. 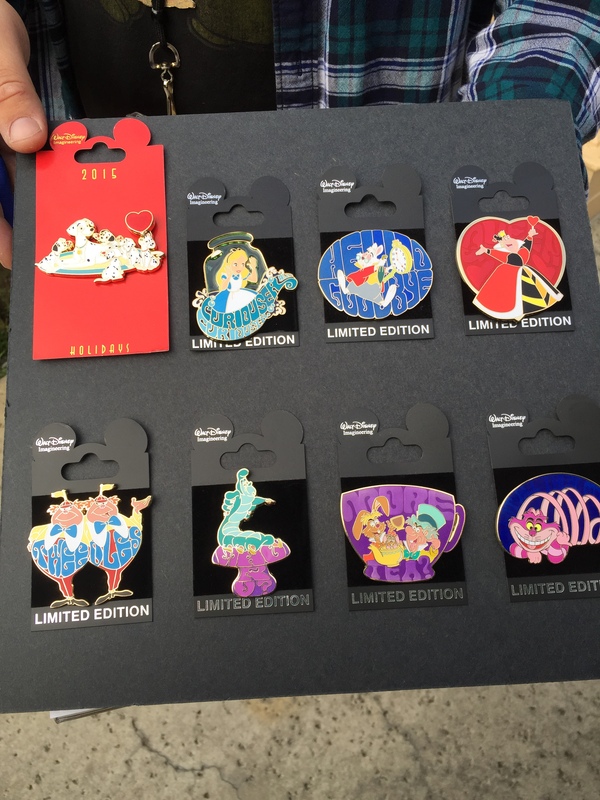 However, D23 has hosted a number of events there, each with associated with a pin release. But since MOG was coming to the Walt Disney Studios as part of the Parent Trap event, there wasn’t an expectation of seeing a pin release happen, only the hope that it would. And it did. Featuring characters from Alice in Wonderland, the WDI cast exclusive pins were all beautiful (also available was a Mother’s Day pin featuring Perdita from 101 Dalmatians). Limited to 250 pieces, these are going to be difficult to find. After shopping was done, the D23 folks had set up some fun summer games to be played with the staff on hand (no prizes to be won, but fun camp style games). They passed out replica Camp Inch badges for us to wear, and they set up two photography spots – a canoe and a tent reminiscent of scenes from the movie. Staff were there as well to help take pictures if you wanted. They did a great job of recreating a camp atmosphere minus the pesky bugs and dirt. 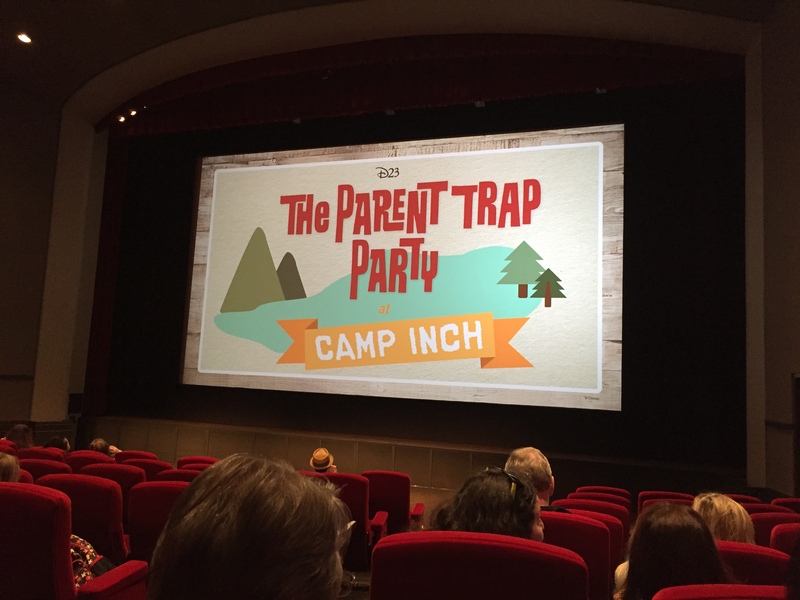 A Camp Inch campground sign reminded you why you were here – to see The Parent Trap! Shuffling into the theater on the Walt Disney Studios lot, each of us were given a commemorative flip book recreating one of the opening sequences of the movie – an ingenious and appropriate gift from the masters of animation. 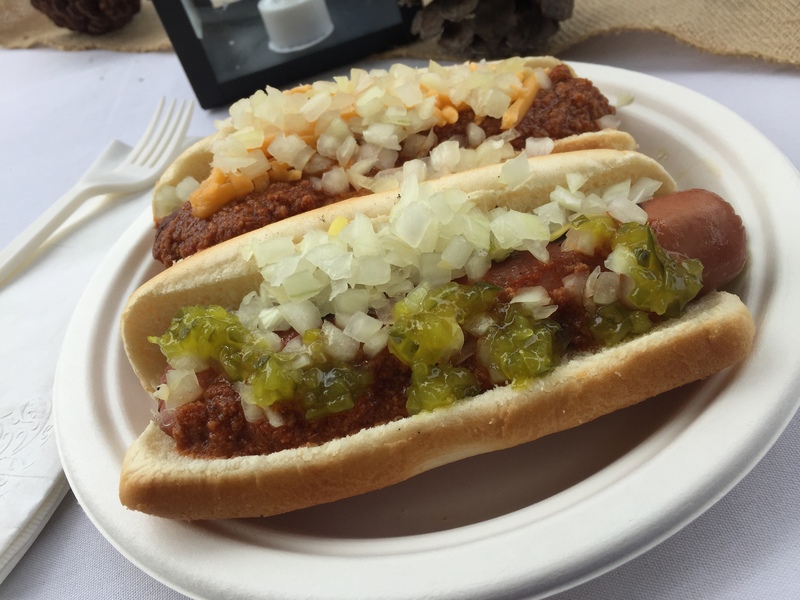 Yummy build your own hot dogs at our Camp Inch cookout! After the movie, we were treated to insights about the production of the film and had access to rarely seen footage and sound tracks. Actress Susan Henning-Schutte, the on-set “twin” for Haley Mills, was there to share her own experiences during filming and with Disney. There were some great stories to be heard from everyone involved. We left the theater to go back outdoors to our camp cookout complete with hot dog bar and s’more station. I didn’t see any chips to go along with our delicious dogs, but the s’mores were tons of fun and tasty too. Overall, the event was a hit. If you get the chance to go to one of these special presentations, take the time to do it! It does cost quite a bit more than your average movie, but you’ll walk away feeling it was completely worth it!